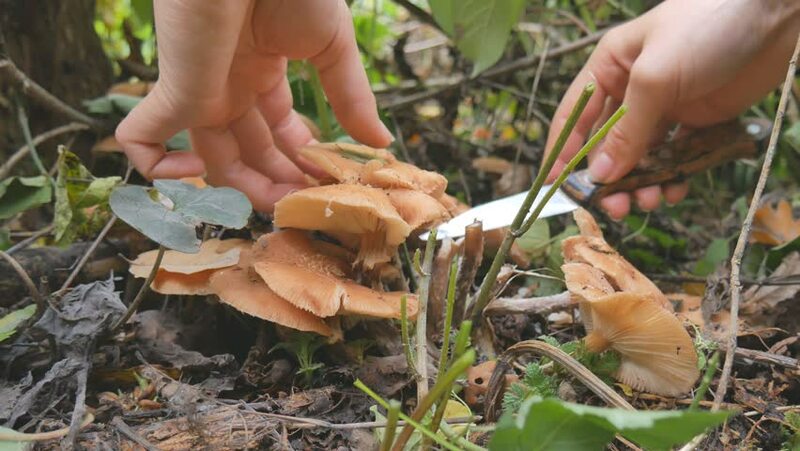 A woman cuts with a knife mushrooms in the autumn forest and puts the bucket. Woman searching mushrooms in autumnal forest. Picking mushrooms in autumn forest. 4k00:204K video of greater flamingo in Thai, Thailand. hd00:24Woman is taking beet out of ground.